Best Wireless Charger - AppleAccesories.net , Free Shipping! Case Friendly: Charge straight through, even extra-tough cases. 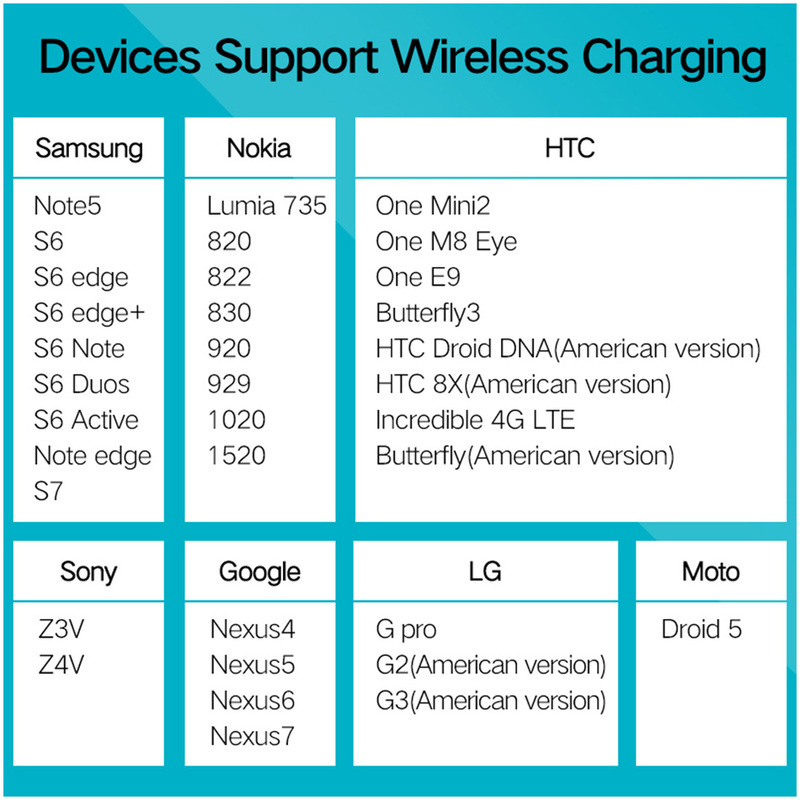 This is the best wireless charger and supports all the mobile phones listed below. It has a very soft and smooth texture so that it does not put up any scratches on the device.